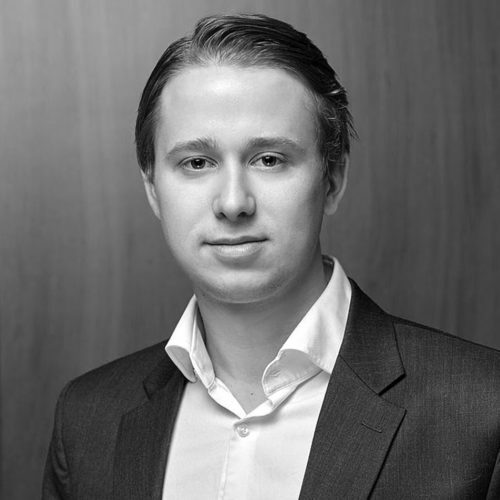 Mr. Schaufeld is co-Founder and a Managing Director of SWaN. Mr. Schaufeld also is a Partner in Monumental Sports and Entertainment, which owns the Washington Capitals (NHL), Wizards (NBA), Mystics (WNBA), Valor (AFL), Baltimore Brigade (AFL), and Capital One Arena; and a Partner in the Washington Nationals (MLB), Team Liquid (e-Sports) and the Professional Fighters League (PFL). Prior to SWaN, Mr. Schaufeld founded and led NEW Corp. (“NEW”), acquired by Asurion in 2008 (now NEWAsurion Corp.). NEWAsurion is now the world’s largest consumer product protection company, employing over 17,000 people worldwide. During his tenure, NEW was recognized by Inc. Magazine in its “Inc. 500” list of the fastest growing private companies. He is the patent holder of the Rigid Insurance Form. Mr. Schaufeld currently sits on the boards of The Noodle Companies, CustomInk, Framebridge, KIND Healthy Snacks, Quad Learning and José Andrés’ ThinkFood Group, and is an advisor to the boards of Cava Group, UrbanStems and DuraTap. Mr. Schaufeld is a recipient of Ernst & Young’s “Entrepreneur of the Year” award. He is a member of the Economic Club of Washington, DC, and of the Young Presidents’ Organization. Mr. Schaufeld has been quoted extensively in numerous publications, and has appeared on CNN and NPR. Mr. Schaufeld and his wife, Karen, live in Virginia and are active in organizations dedicated to early childhood development, literacy, health, environment, peace and the arts. He sits on the boards of Fight for Children and the Wolf Trap Foundation. He is a member of Venture Philanthropy Partners and is an active supporter of the Schaufeld Family Heart Center of the Inova Loudoun Hospital, the Fredrick D. and Karen G. Schaufeld Lower School of Loudoun Country Day School, Leesburg, VA and the United Way Fredrick D. Schaufeld Scholarship program, Westbury, NY. Mr. Schaufeld received his BA in Government from Lehigh University. Mr. Nader is co-Founder and a Managing Director of SWaN. Mr. Nader also is a Partner in Monumental Sports and Entertainment, which owns the Washington Capitals (NHL), Wizards (NBA), Mystics (WNBA), Valor (AFL), Baltimore Brigade (AFL), and Capital One Arena; and a Partner in the Washington Nationals (MLB), Team Liquid (e-Sports) and the Professional Fighters League (PFL). Previously, Mr. Nader served in numerous senior management roles at NEW Corp. (“NEW”; now, NEWAsurion), the world’s largest consumer product protection company, employing over 17,000 people worldwide. As COO, President, and later as CEO of NEW, Mr. Nader grew the company at a compounded growth rate in excess of 20% for over 20 years. During his tenure, Mr. Nader placed special focus on customer care, innovation and strategic partnerships. He continues to serve as Vice Chairman of NEWAsurion. Mr. Nader serves on the Board of Arlington Asset Investment Corporation (NYSE:AI), The Cranemere Group, Optoro, BigTeams, and DuraTap, and is an active advisor to the board of KIND Healthy Snacks. Mr. Nader is actively involved in a number of philanthropic, business and community organizations. He currently serves as the Chairman of the Inova Health System Board of Trustees. Inova is a not-for-profit healthcare system based in Northern Virginia that serves more than two million people each year throughout the Washington, DC metro area and beyond. Mr. Nader is a member of The Economic Club of Washington, DC, and a member of Young Presidents’ Organization Gold (formerly the World Presidents' Organization). He is a graduate of John Carroll University and holds an MBA from the Weatherhead School of Management at Case Western Reserve University. Mr. Strasser is a Managing Director of SWaN. Prior to joining SWaN, Mr. Strasser covered the consumer and retail industries as an equity research analyst at Salomon Brothers, Citigroup, Bank of America Securities and Janney Montgomery Scott, for nearly two decades. Mr. Strasser’s in-depth understanding and insights into the world’s largest retailers, including WalMart, Home Depot and Best Buy, has led him to become an industry expert. He is a sought-after resource to many large U.S. retailers and media outlets. In 2001, Mr. Strasser joined Andor Capital, where he built and led its consumer team. Andor Capital was one of the largest long/short hedge funds at the time with over $10B in AUM. Mr. Strasser currently serves on the board of Seeds of Peace, a conflict resolution organization that leads various cross cultural initiatives, including an annual summer experience in Maine where Israelis, Palestinians, Egyptians, Jordanians, Afghani, Indian and Pakistani teenagers are brought together to foster cultural and religious understandings of their respective worlds. Prior to Wall Street, Mr. Strasser acquired and operated a franchise of I Can’t Believe It’s Yogurt in New York City. He was also an analyst in the M&A department at Lehman Brothers following his undergraduate studies. Mr. Strasser earned a Bachelor of Science in Hotel Administration from Cornell University and an MBA from the Fuqua School of Business at Duke University. Ms. Vivatrat is the Head of Investor Relations of SWaN. Ms. Vivatrat brings two decades of operational and transactional experience across the media, technology, infrastructure and telecommunications industries in emerging markets. Ms. Vivatrat was most recently the CEO of TAG Capital, a boutique investment bank focused on policy driven cross border transactions and the Founding Partner of The Asia Group, a strategic advisory firm engaged by Fortune 500 multinationals to resolve public policy concerns and risks in Asia. Since 2004, Ms. Vivatrat has served as an advisor to U.S. and Asia-based multi-national companies on matters relating to private placements of capital, M&A, and exit scenarios, as well as to private equity funds for deal sourcing, deal analysis, due diligence, and other advisory services. In 2009-2010, Ms. Vivatrat served as a limited-term appointee at the Federal Communications Commission (FCC). Formerly, Ms. Vivatrat was the Executive Director of Corporate Strategy at Blackboard, Inc., reporting directly to the Chairman and CEO. Prior to Blackboard, Ms. Vivatrat led Mergers & Acquisitions for AOL International, the online division of AOL Time Warner. 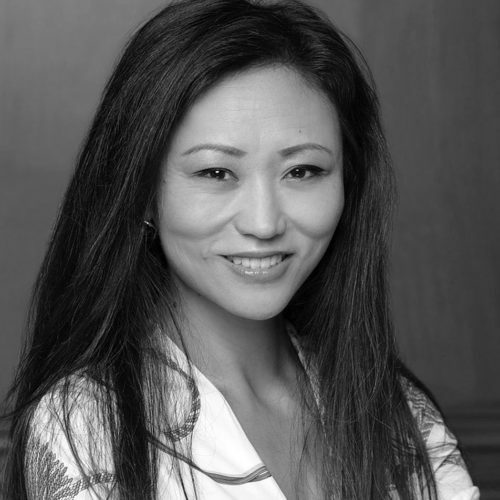 Her work at AOL included structuring and negotiating a US$200 million joint venture with Legend Group Holdings (now Lenovo) in China, the US$75 million sale of AOL|7 to Primus Telecommunications in Australia and the US$60 million sale of AOL Japan to e-Access in Japan. Prior to AOL, Ms. Vivatrat was an investment banker structuring M&A and financing transactions in Southeast Asia, including advising on a US$1.2 billion debt restructuring and a US$135 million private placement for Thai Telephone and Telecommunication and a US$350 million debt restructuring and US$150 million public equity offering for Italian-Thai Development. Ms. Vivatrat holds a B.A. in Economics from Wellesley College and commands native fluency in Mandarin Chinese. Ms. Vivatrat is a Board Director of InKind Capital, a member of the Global Advisory Council of Darden School of Business, member of the Monticello Cabinet, and a member of the Corporate Advisory Board of Carnegie-Tsinghua Center, part of the Carnegie Endowment for International Peace. Mr. Bosserman is a Senior Advisor to SWaN. Mr. Bosserman has been an integral part of SWaN since 2013 and served as a Managing Director in its first two funds. Throughout his career, Mr. Bosserman has completed more than 20 domestic and international M&A transactions, totaling more than $8 billion in transaction value. Previously, Mr. Bosserman spent 12 years in numerous senior executive positions at NEW Corp. (“NEW”), now NEWAsurion, the world’s largest consumer product protection company, employing over 16,000 people worldwide. As NEW’s Senior Vice President, Chief Financial Officer, and Chief Operating Officer, Mr. Bosserman was responsible for every aspect of the company’s financial and operational support functions. He led the corporate development, strategy, planning, budgeting, analysis and reporting, as well as its customer service and information technology functions. Mr. Bosserman led multiple merger, acquisition and recapitalization transactions during his tenure at NEW. 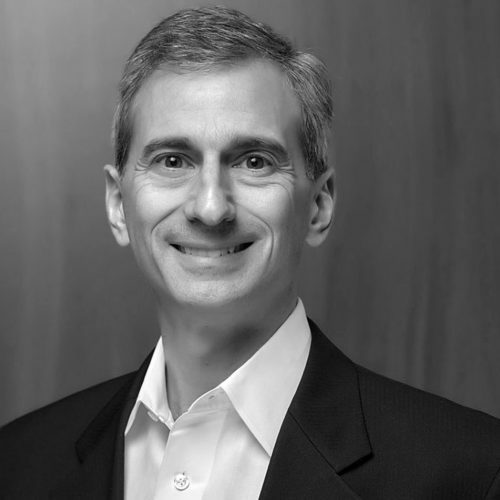 Prior to NEW, Mr. Bosserman served as Chief Financial Officer at worldweb.net, where he successfully led the sale of the company in early 2001. Before joining worldweb.net, Mr. Bosserman was the Executive Vice President, Chief Financial Officer and Treasurer of Best Software, Inc., a leading provider of business application software solutions, for which he successfully managed the company’s initial public offering. Mr. Bosserman was also a certified public accountant at Deloitte. 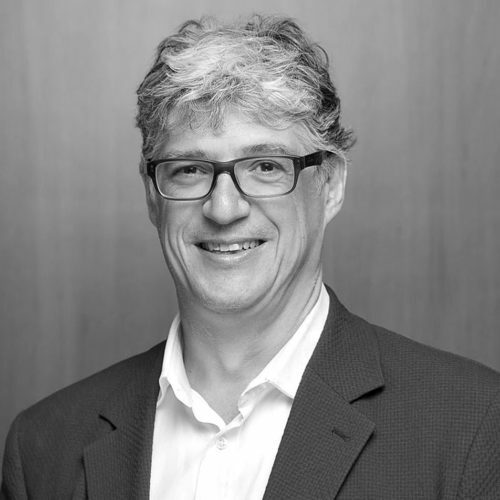 Mr. Bosserman currently serves on the boards of BigTeams and Motionsoft, is a board observer to KIND Healthy Snacks and and is an active advisor to CustomInk and José Andrés’ ThinkFood Group. Mr. Bosserman received his BS in accounting from Arizona State University. Mr. Brick is a Senior Advisor to SWaN. Mr. 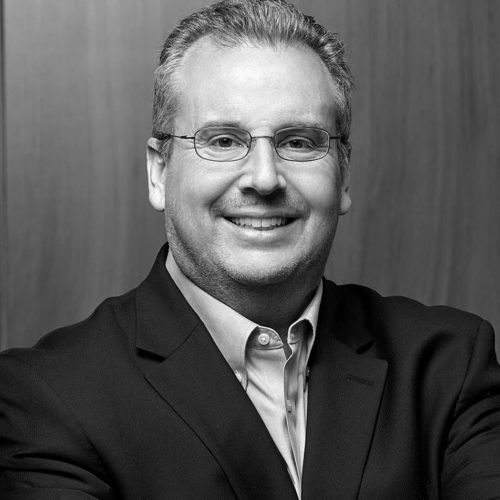 Brick brings decades of extensive experience as a retail entrepreneur and executive both in North America and Europe. Previously, Mr. Brick spent 5 years as Investment Director at LTG Capital sourcing and managing a portfolio of both direct and fund investments in private and public companies across the consumer sector. During his tenure, he led investments in a variety of brands including Mint Velvet, Evereve and Everyman Media Group, among others. Mr. Brick held several Board positions across the portfolio throughout his time at LTG. Prior to LTG Capital, Mr. Brick was CEO of Gordon Brothers Europe, where he established the brand in Europe and worked with several leading retailers, providing investment capital as well as rapid solutions and reliable outcomes for clients at all points in the business lifecycle. Mr. Brick also served on the Global leadership team of Gordon Brothers Group. Earlier in his career, Mr. Brick co-founded Specialty Retail Group with his brother in the early 1980's. As co-CEO, Mr. Brick led all aspects of the company's strategic development and future planning as well as hiring senior talent across finance and operations. The company grew to be one of the largest menswear retailers in the U.K. under 3 brands: Suits You, Racing Green and Young's Hire. During his tenure, Mr. Brick was involved in a number of trade associations including spending several years on the British Council of Shopping Centres. The company was sold to a U.K. Private Equity fund in late 2005. Mr. Brick is a trustee of Medical Aid Films, a U.K.-based charity which uses innovative media to transform the health and wellbeing of women and children around the World. Mr. Brick received a BA in Accounting and Finance from University of London. Mark Mason is a Director at SWaN. 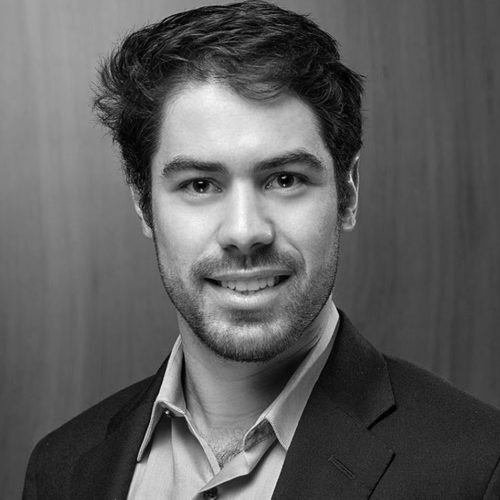 Mark joined as a summer intern in 2016 and accepted a permanent position as Director following his graduation from Harvard Business School in 2017. 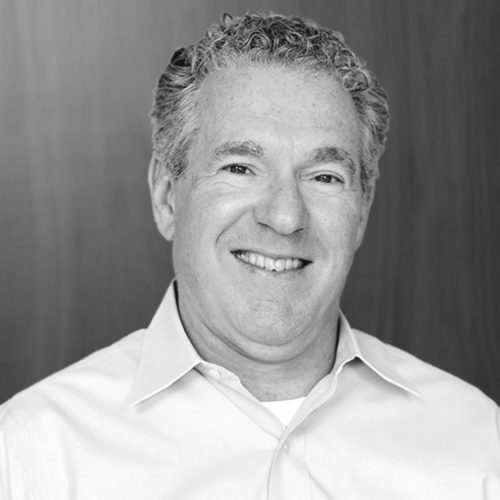 Prior to HBS, Mark worked at Berkshire Partners, a Boston-based private equity firm, where he focused on investments in the retail/consumer and telecommunications space. Previously, he was a consultant at McKinsey & Co. and a senior consultant at Booz Allen Hamilton. Mark earned his Bachelor of Science from Vanderbilt University and his MBA from Harvard Business School. 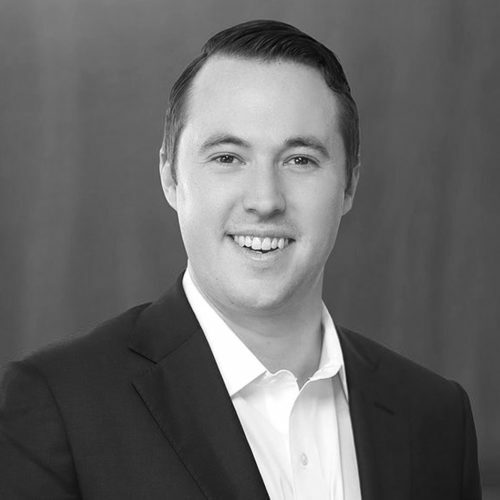 Aaron Pollock joined SWaN in 2013 and is a Senior Analyst at the firm. He focuses primarily on structuring investment opportunities in sports and entertainment, packaged goods, retail infrastructure and tech-enabled networks. 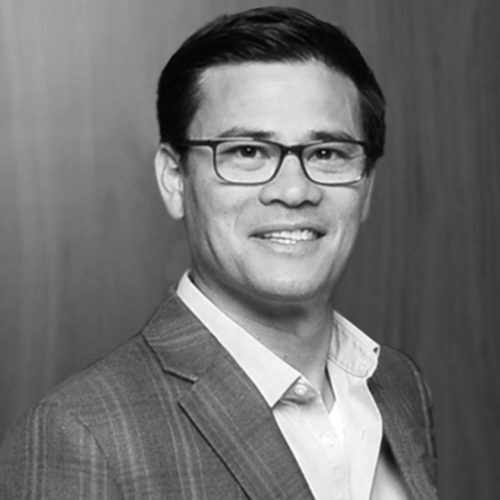 Prior to joining SWaN, Aaron was an Analyst at Grace Matthews, a middle-market investment bank based in Milwaukee, Wisconsin, where he was a primary team member on numerous M&A advisory engagements totaling over $600 million in aggregate transaction value. Aaron received a Bachelor of Business Administration in Finance along with a Bachelor of Arts in Communication Science and Rhetoric from the University of Wisconsin – Madison. Nick Gillette is an Analyst at SWaN. He joined the firm in June 2014. Nick focuses primarily on deal flow management, research and due diligence, and serves as the primary fund liaison to portfolio companies and LPs. Prior to joining SWaN, he took a lead role in redeveloping a local café in Leesburg, VA called Shoe’s Cup & Cork, where he continues to serve as a Partner. Nick received a Bachelor of Science in Finance from Lehigh University through the Integrated Business and Engineering (IBE) Honors Program. Stacey Martin is an executive assistant at SWaN and joined in June 2012. She brings more than 25 years of office management, executive and personal assistance experience in a variety of fields to her role at SWaN where she works directly with Fred Schaufeld. 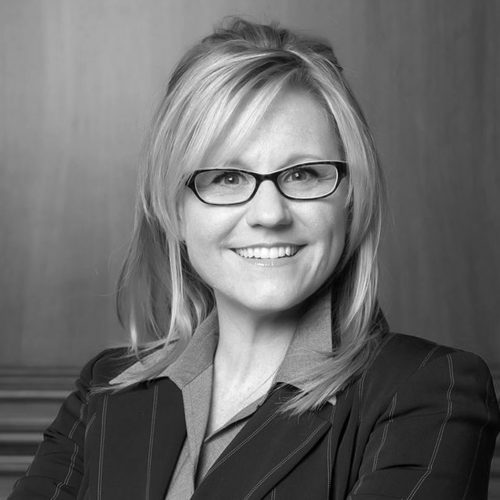 Prior to joining SWaN, she worked as an executive assistant at NEW Asurion for over 10 years. Stacey is a native Northern Virginia resident, and her favorite pastime is spending time with her two grown children. 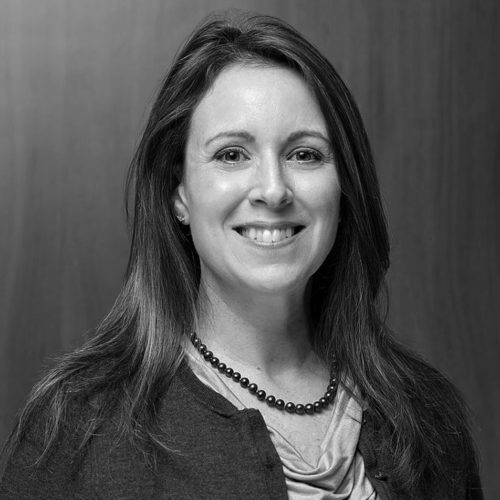 Bethany is an executive support professional with 15 years of experience partnering with C-level executives. She joined SWaN in Spring 2013 where she works directly with David Strasser. Previously she worked with the Chief Financial and Chief Operating Officer at NEW Asurion for 12 years. She has extensive knowledge managing logistical requirements for mergers, acquisitions and recapitalization transactions. She enjoys acting in family ministry at her local church and participating in other local volunteer and charity events. She is passionate about interior design, creative event planning and organizational efficiency. Rodney Brown joined SWaN in July 2014 and is the Chief Financial Officer of the firm. Prior to SWaN, he served as Vice President and Controller for NEW Corp. (now NEWAsurion Corp.), leading the company’s accounting, tax and auditrelated processes. He also led due diligence efforts for M&A and liquidity transactions. Rodney received a Bachelor of Business Administration from Radford University. Dave Crum joined SWaN in June 2014 and is focused on treasury, financial planning and analysis functions. 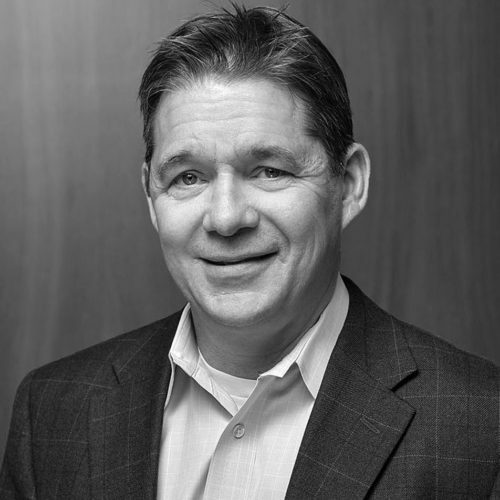 From 2002 to 2014, Dave held leadership positions at NEW Corp. (now NEWAsurion Corp.), including Senior Director for Financial Planning and Analysis as well as lead roles in treasury management and compliance. Dave received a BA in History from St. Lawrence University and an MA from the Johns Hopkins University School of Advanced International Studies (SAIS). 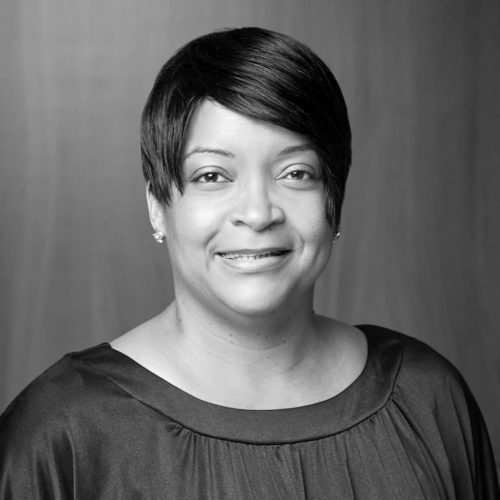 Nee-Nee Garnett joined SWaN in 2015 and oversees all accounts payable activity. Prior to joining SWaN, she worked at NEW Corp. (now NEWAsurion Corp.) for over 20 years in various positions within the Claims Payables and Finance Departments. Anthony Francis is the IT Manager at SWaN. He joined the firm in Summer 2013. 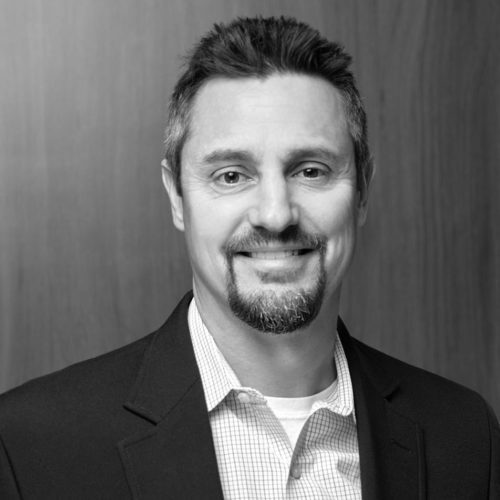 After moving to Northern Virginia in 1998, he worked at Bowman Consulting Group as their IT Manager for 6 years. He transitioned to directing Technology at a local church and consulted many churches worldwide for 19 years. 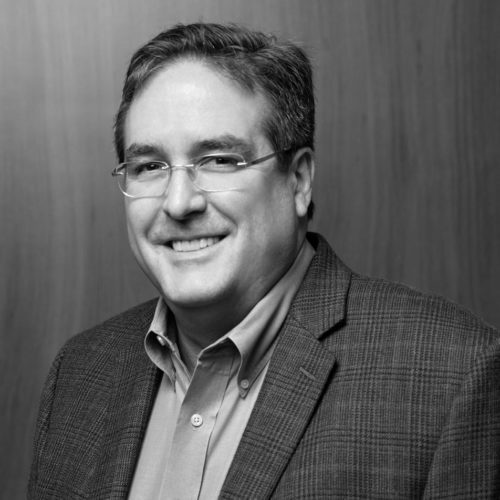 He has extensive experience in Network Design, Infrastructure Management, CRM Systems, and Volunteer management. He enjoys traveling with his wife and three children. He is a foodie and loves cooking in his pastime.